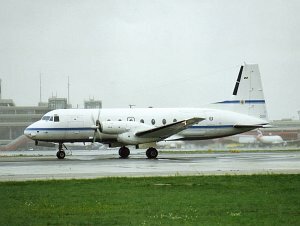 The AVRO 748 / Hawker Siddeley HS 748 is a twin-engined regional airliner for max. 58 passengers produced by the British manufacturer AVRO, A.V. Roe and Company, later Hawker Siddeley Aircraft Ltd. and finally BAe, British Aerospace (as the BAe 748). 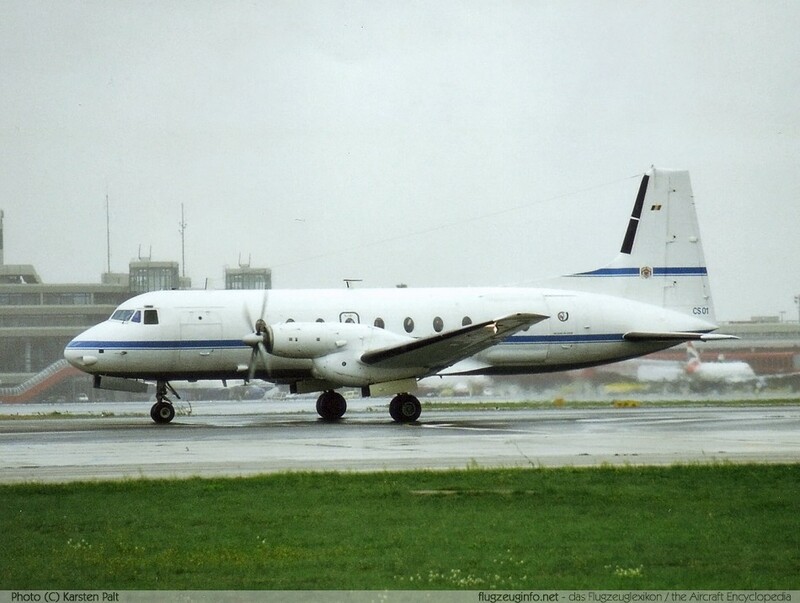 The HS 748 was also licence-built in India by Hindustan Aeronautics Limited (HAL) as the HAL-748 (89 aircraft). C-91 is the Brazilian military type designator.